Coinciding with the old Spanish proverb marking the time at the end of November when cask-stored wine is ready to be bottled, “por San Andrés, el mosto vino nuevo es…”, young La Mancha wines will once again be taking the Spanish capital by storm as they are presented to end consumers and wine professionals. This an eagerly awaited date for people from La Mancha who are resident in the Community of Madrid as well as for the general public, although this year the event is being moved back slightly to the later dates of 3 and 4 December. 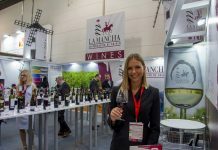 This will mean that professionals will have the first day to hear about the new features of the 2018 vintage after a harvest marked by delays, plus a second day on 4 December allowing end consumers in Madrid to have the chance to taste wines from the 24 wineries expected to attend the event. In fact, one of the new activities scheduled is Wine Night, an evening that will round off the whole event on 4 December. 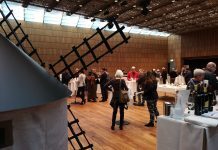 The Regulatory Board has prepared a special day for amateur wine buffs, with a programme that includes interactive games, workshops and tasting sessions for wines and wine cocktails to ensure everyone has a pleasant experience. The “Premios Jóvenes Solidarios” awards ceremony, recognising young people involved in voluntary work, is also due to be held on Tuesday 4 December at midday. 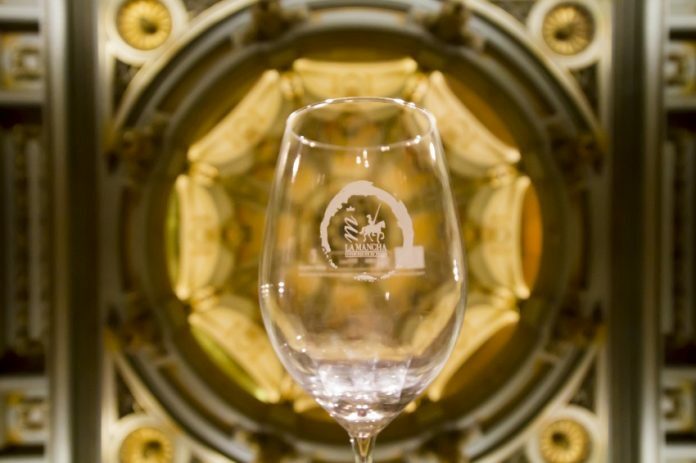 The awards, which now have more than a decade of history behind them, are given by DO La Mancha Wines to various distinguished personalities from the worlds of sport, communication media and the performing arts as a parallel expression of the future and talent of young wines coming out of the new vintage. This event is always a red-letter day on the Regulatory Board’s calendar for its double significance. 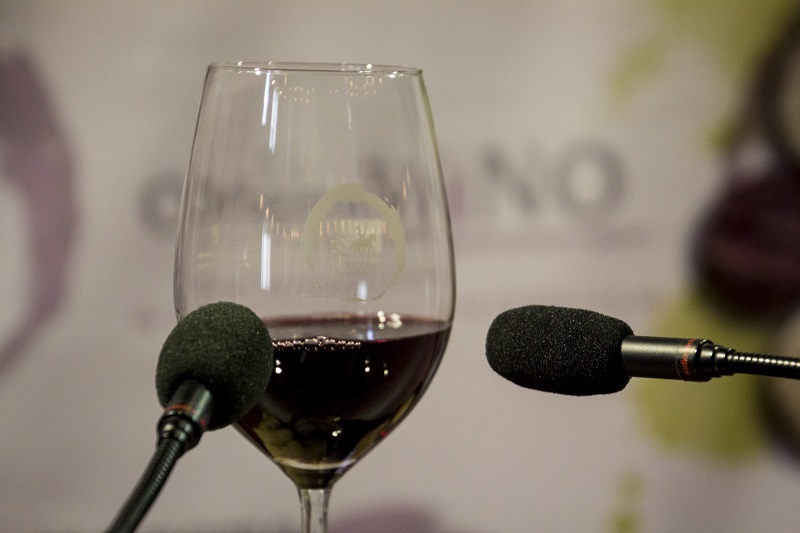 Firstly, because it reinforces the Board’s presence in Madrid as a natural market for La Mancha wines and secondly, because it takes place right in the middle of the Christmas campaign, one of the festive periods with the highest seasonal consumption of wine in Spanish restaurant, bars and homes. 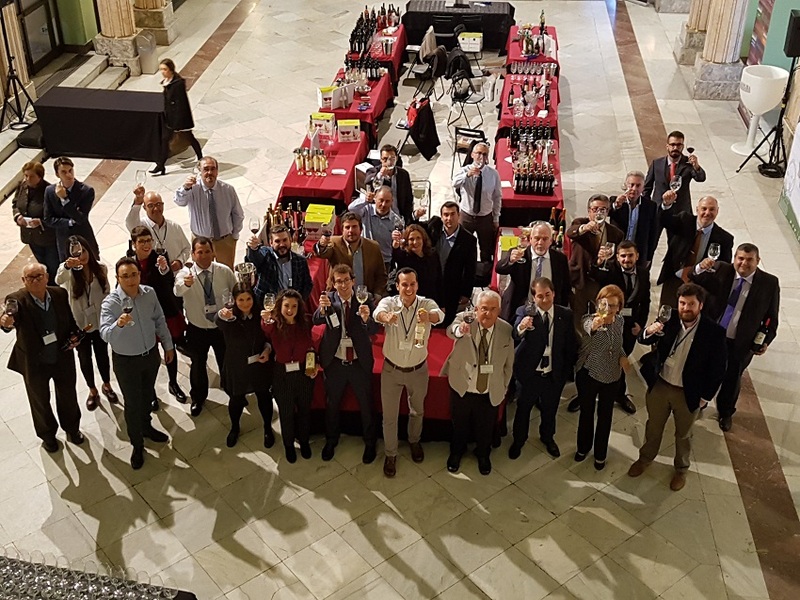 In fact, holding the young wines presentation in Madrid on the eve of the Spanish Constitution holiday weekend also makes the event a particular prominent one, as the atmosphere in Madrid’s main shopping streets is very special at this time of year.